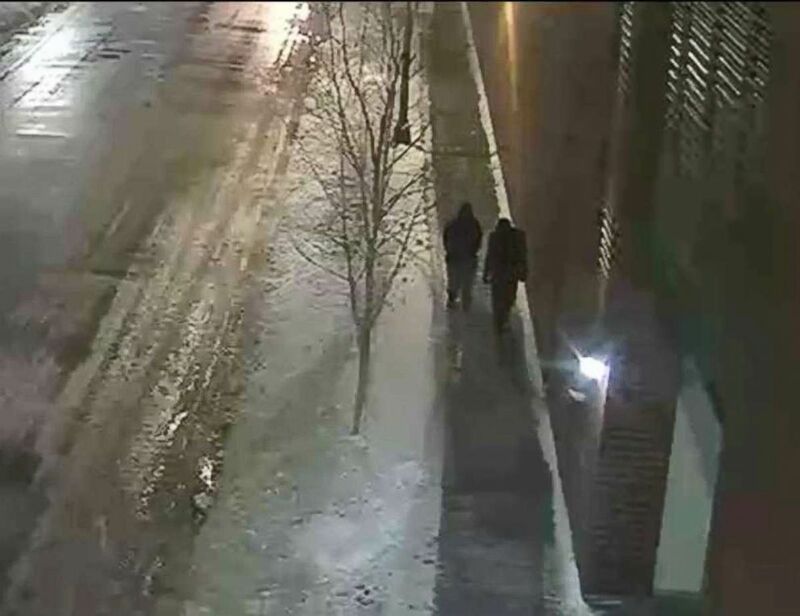 Jussie Smollett returned to the stage with a message of love on Saturday night in his first public appearance since he was allegedly attacked in a possible hate crime earlier this week. 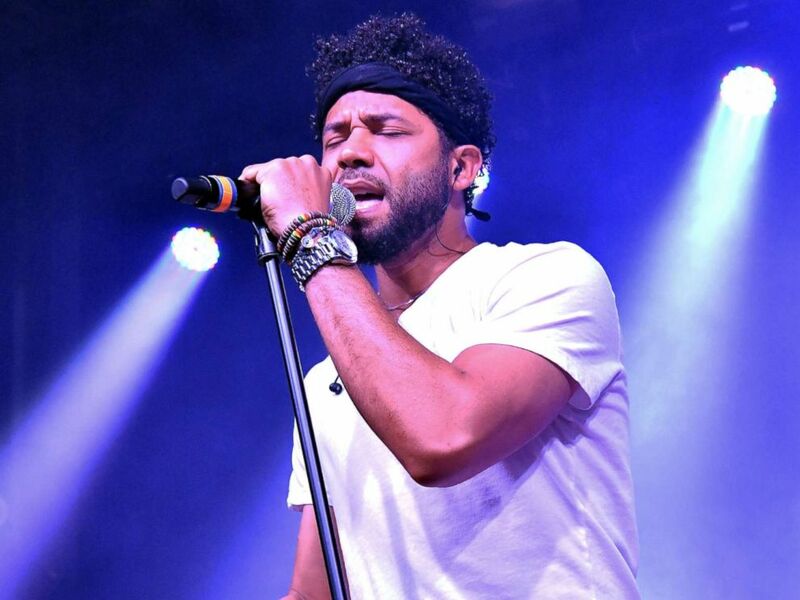 Smollett took the stage at the Troubadour in West Hollywood, California, after an introduction from his older brother Joel, who called him "a true artist" and "the epitome of love." "Regardless of what anyone else says, I will only stand for love," Jussie Smollett said, tearing up before beginning his set. "We hope that you all stand with us." The LAPD declined to comment on whether there will be additional police presence around the venue, and it’s unclear if the venue itself beefed up security for the “Empire” star. 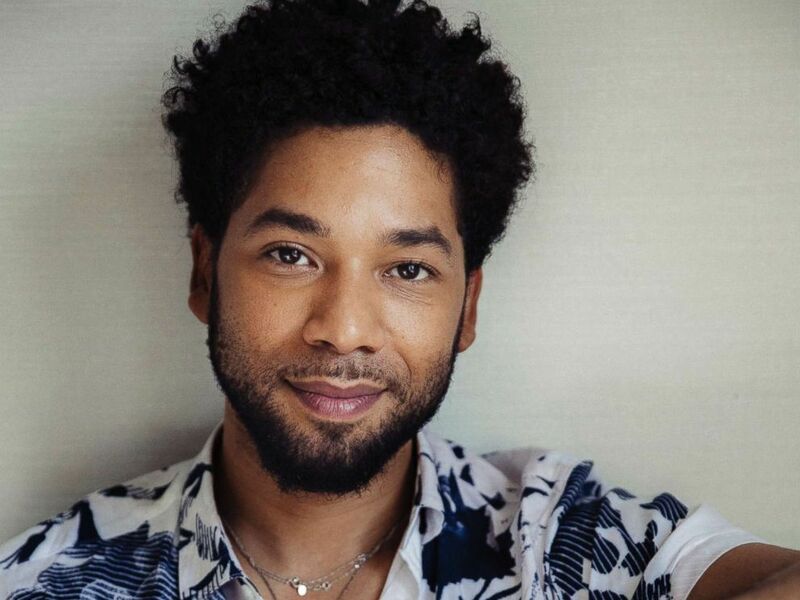 Smollett, 36, was expected to perform tracks from his album “Sum of My Music,” which was released last year. ABC News' Monica Escobedo contributed to this report.